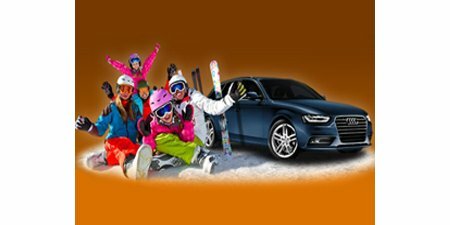 To Bukovel with SIXT Ukraine! If you want to have a brilliant rest don’t forget about Bukovel! Bukovel is a piece of skiing Europe which attracts millions of tourists every year. 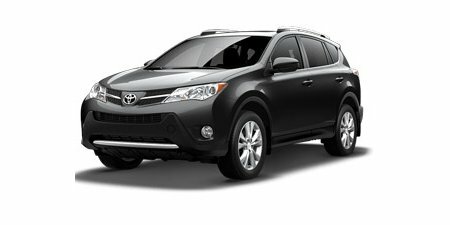 Toyota RAV4 car in Ukraine from 46 Euros per day! During seasonal sale rent of Toyota RAV4 in Ukraine from 46 Euros per day! Dubai, 19. May 2014 – Sixt Limousine Service has again won the most important award in the tourism industry. At the World Travel Awards (WTA) for the Middle East region, the exclusive mobility service has been awarded not once but twice in the ‘Leading Chauffeur Company’ category. 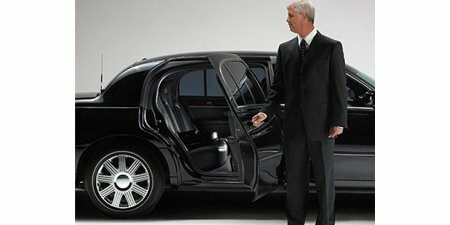 Sixt was recognised for the structure and quality of its chauffeur service in Abu Dhabi and Dubai. Don’t miss the motorcycle season! 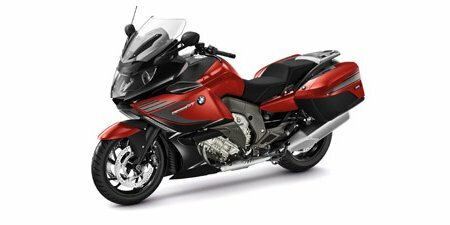 SIXT Team would like to officially let you know about the BMW motorcycle season which started on April 1st and ends by October 31. In The Netherlands Sixt is the first and only car rental company that is allowed to offer the fully electrical BMW i3 for rent. 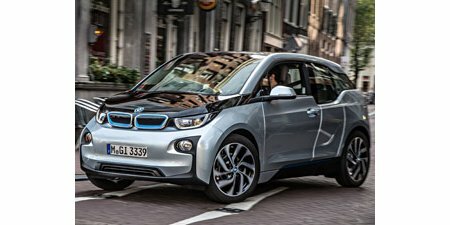 The luxurious BMW i3 is attractively priced, in line with its slogan ‘Stijlvol & Goedkoop’. The BMW i3 is the first model of the BMW sub-brand ‘BMW i’, fully propelled with electricity, which focuses on sustainable mobility.